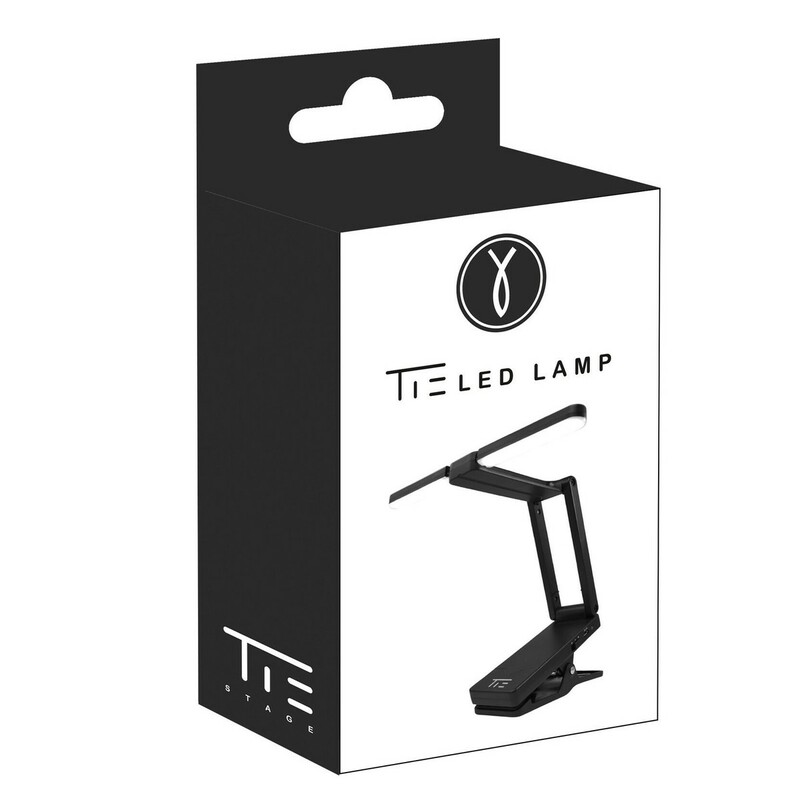 The TIE Studio LED Lamp features a clip-on design for use either attached to a stand or instrument, or as a standard lamp. 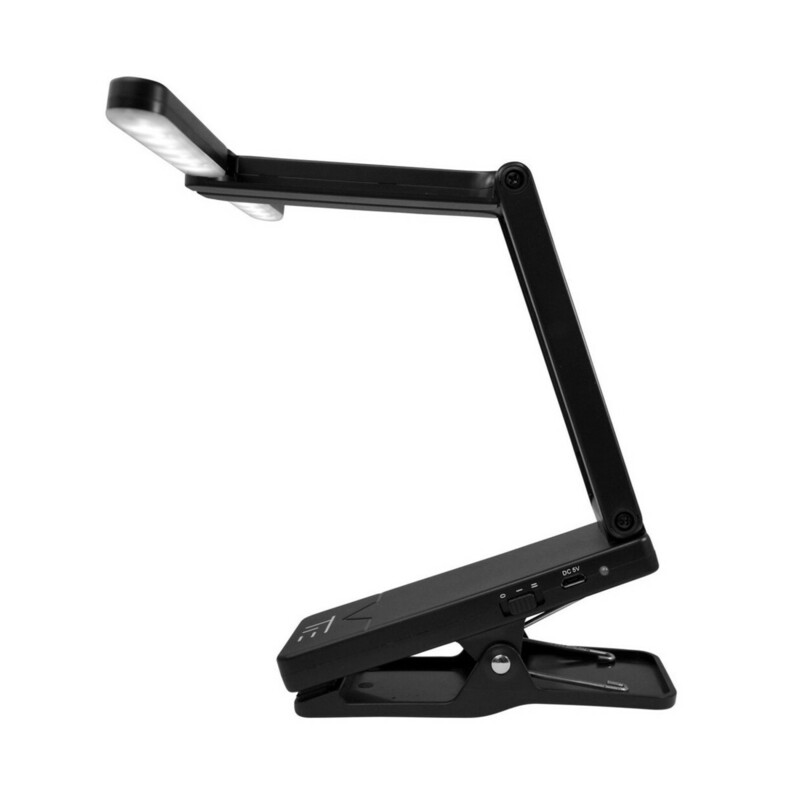 The rechargeable LED produces a very bright light whilst consuming minimal power to vastly increase usage time, up to 6 hours. 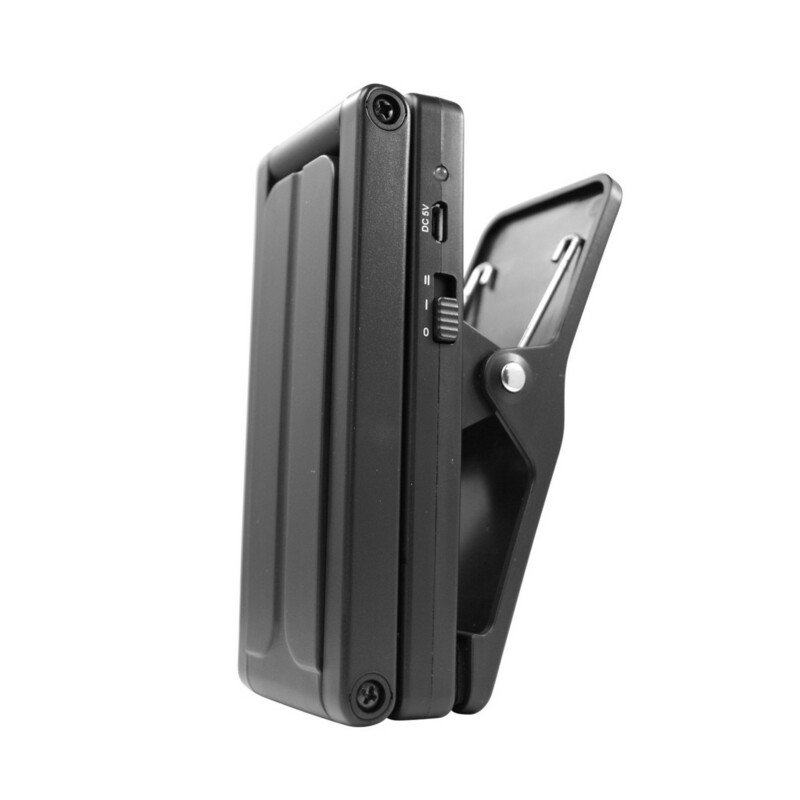 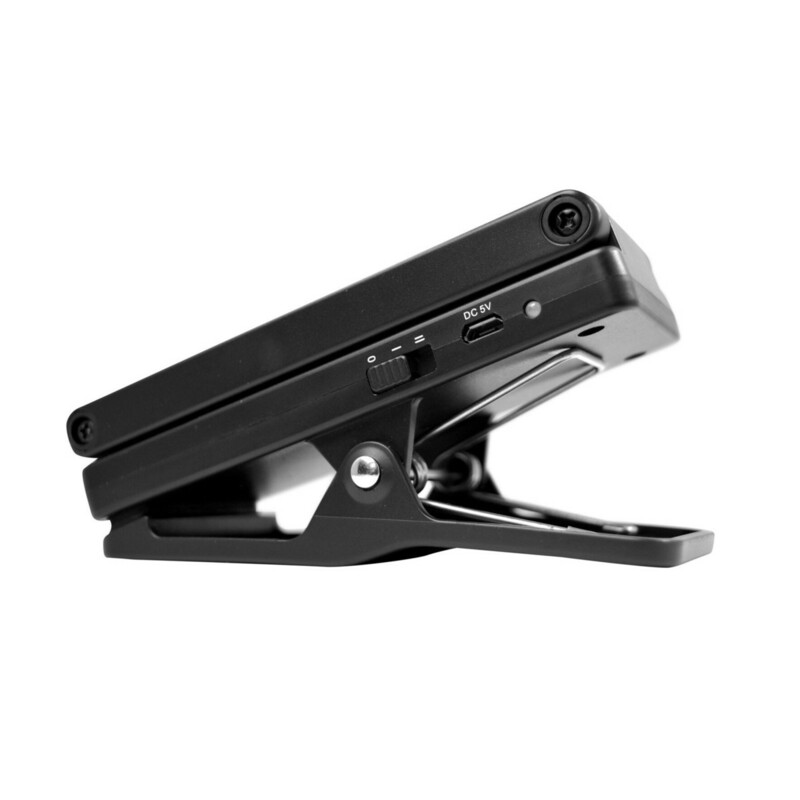 The integrated 1200mAh high-performance battery can be recharged using the included USB charging cable so that you can avoid time consuming battery changes. 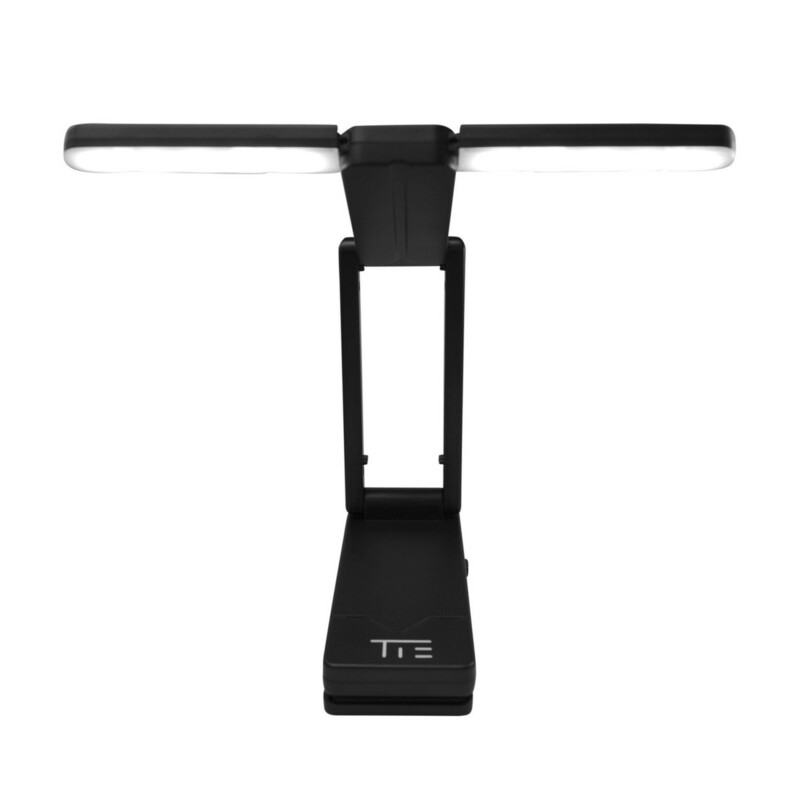 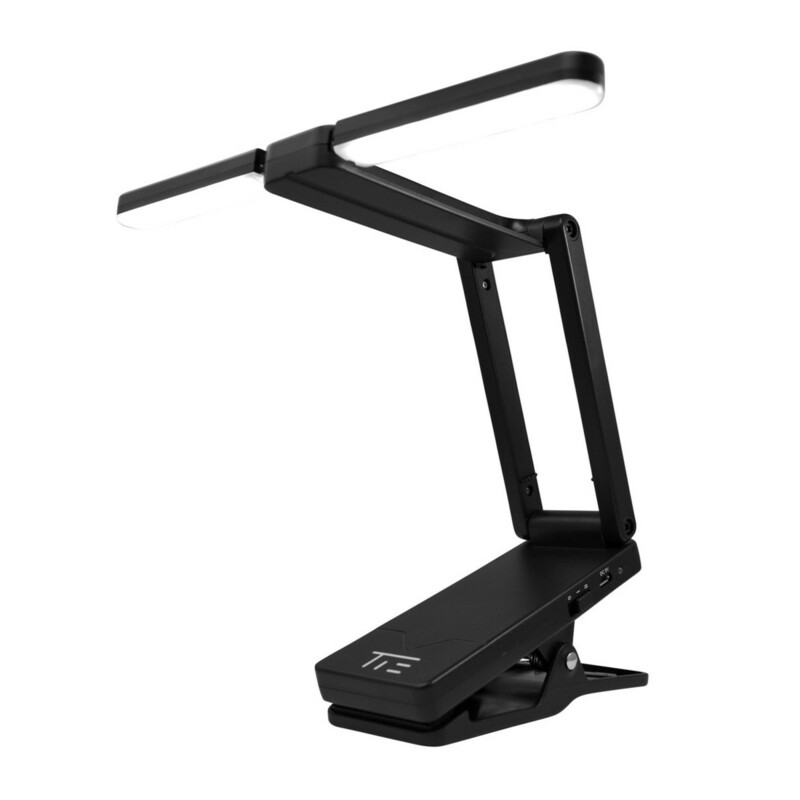 With adjustable light intensity, from 20% - 100% as well as a foldable, compact design, the TIE Studio LED Lamp is the ideal lamp for all performers and musicians for use in dark or poorly lit venues.